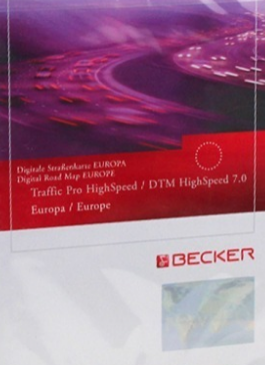 Every year the roads of Europe are changing, it is very important to have updated maps of our navigation system, in our shop you can find the latest GPS maps for the vast majority of navigation systems today. 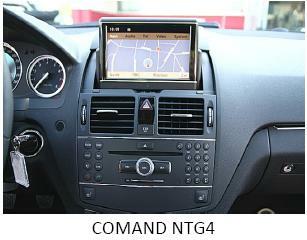 We have a wide offer for all brands of cars and systems. We are proud to be able to say that we only work with the best quality in the market and we have the best prices. We highlight some brands in which we have updates: Audi, Mercedes, Jaguar, BMW, Jeep, Chrysler, Land Rover, Saab, Subaru, Volvo and many more. We supply the best quality and we ship for all Europe free of charges, normally you receive your order in 5-8 working days at your home. 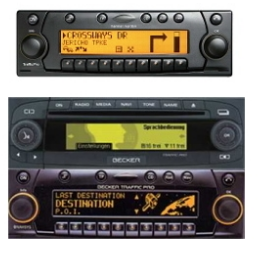 If you have any questions about your navigation system or if you are looking for some model that we don't offer in our shop please contact us and we will find a solution for you. 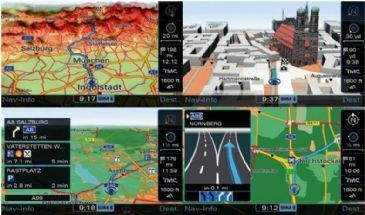 Visit our store and find the latest maps for your car today. 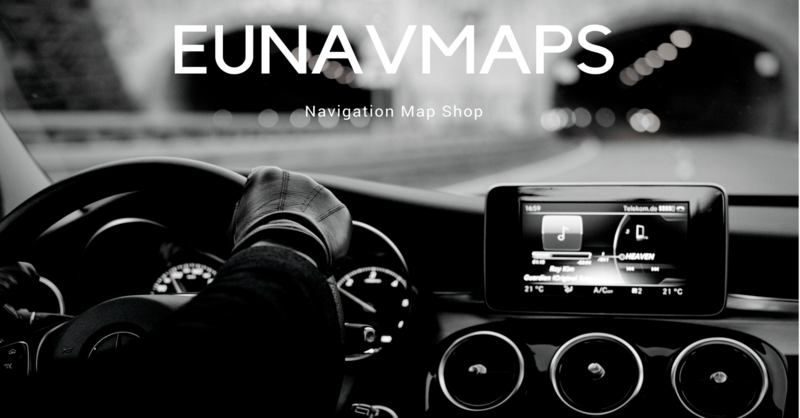 Trust in EUNAVMAPS - More than 10 years in the market!